Home / Assignment 338: Beaches, Shores And Coastlines / Check Out the Feet! Presa Allende in central Mexico. Go west from SMA and you can't miss the presa. Beautiful bird in a beautiful setting. 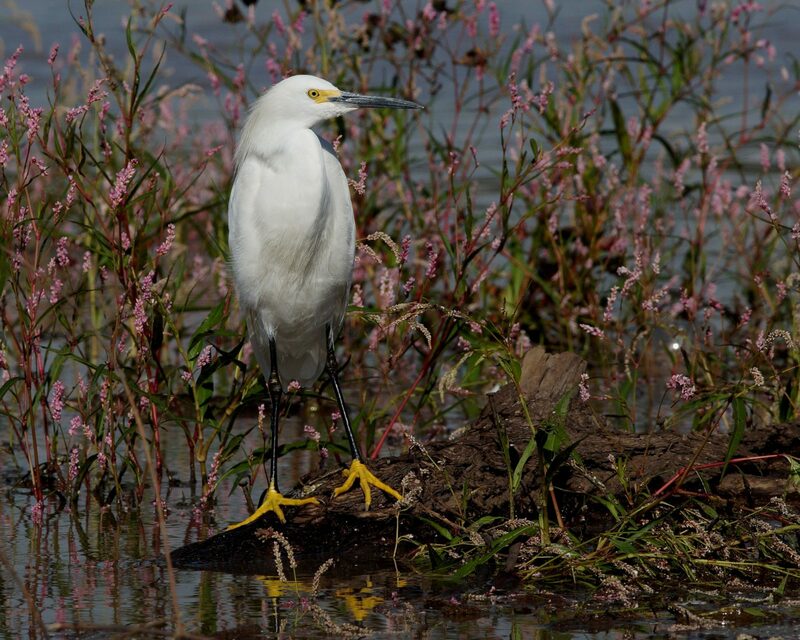 Was able to photograph this Snowy Egret while kayaking on the Presa Allende. I like your lovely photo. The background really makes the Snowy’s black legs and yellow feet “stand out”! Really great photo!